Dancehall heavyweight – Kranium is preparing for his next album “The Sparks EP”. 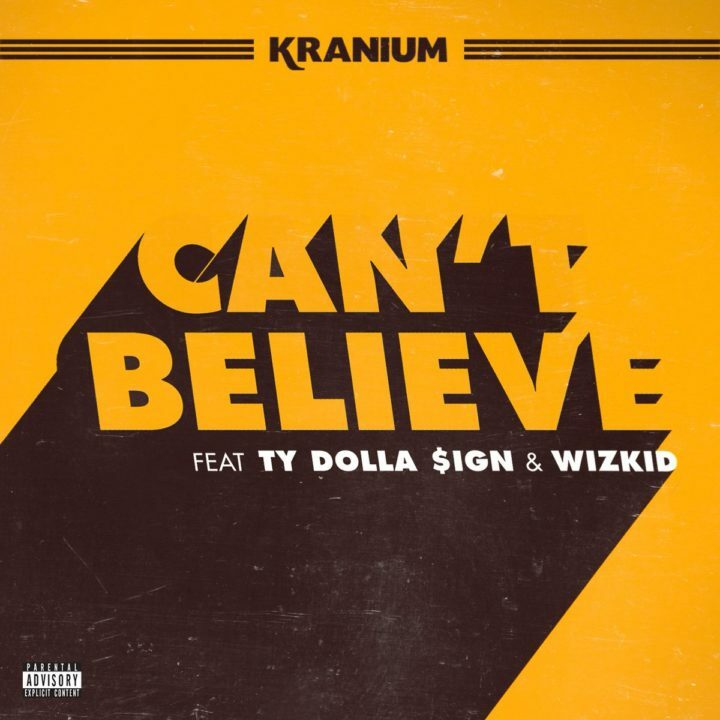 He releases a new single “Can’t Believe”, he enlisted TY Dollar $ign and Starboy Wizkid for it. This is the second time the trio are on a track together, they were featured on Major Lazer’s 2015 single – “Boom”.